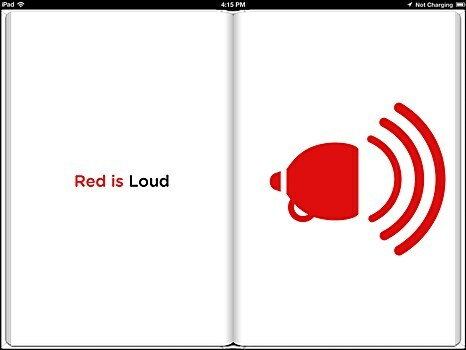 Ivy Wong’s illustrated book uses symbolic graphics and words to describe the color red’s concept. 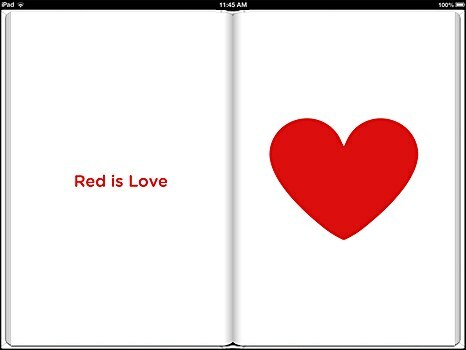 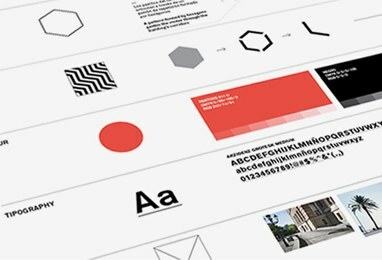 Taking her Inspiration from iconic graphic designers who created children’s books such as Saul Bass, Milton Glaser and Paul Rand, Ivy Wong developed Red is... a book that uses symbolic graphics and words to describe the concept of the color Red. 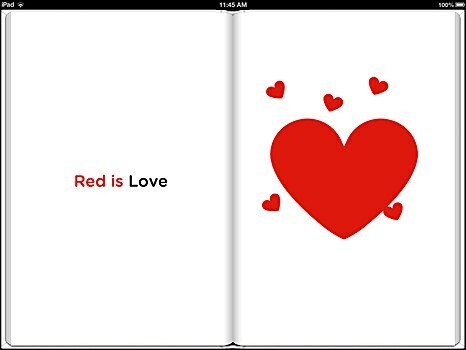 This enhanced ebook explores universal meanings of the color red, such as temperature, and the emotions Red evokes, including anger and romance. 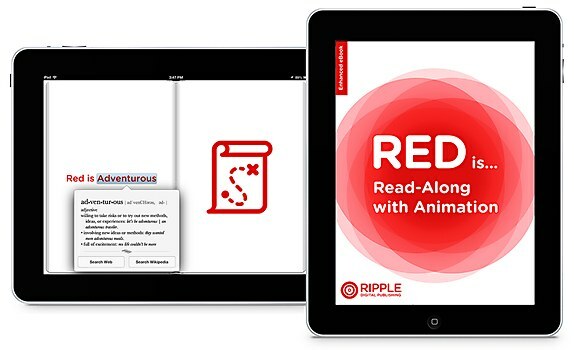 The app supports dictionary and Wikipedia lookups while audio and animation aim help children develop their cognitive skills as they learn words about the color red in written, graphic and auditory forms. 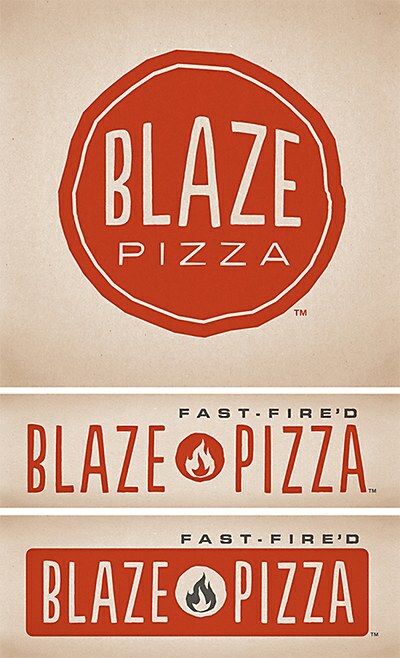 O’Leary and Partners’ bold identity fosters creativity and self-expression in the restaurant. 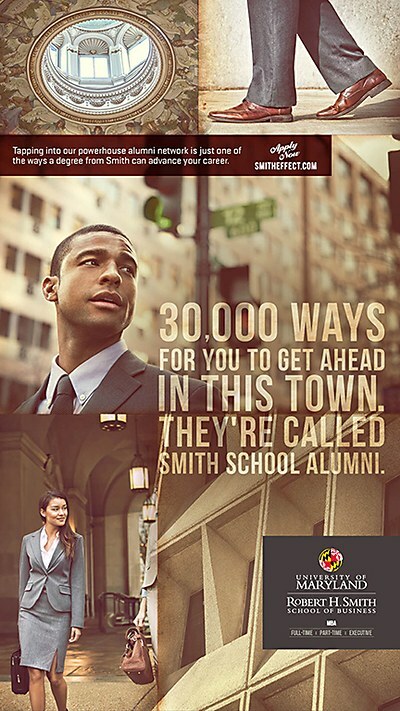 UM’s business school’s ads by Carton & Donofrio emphasize its strong alumni network.